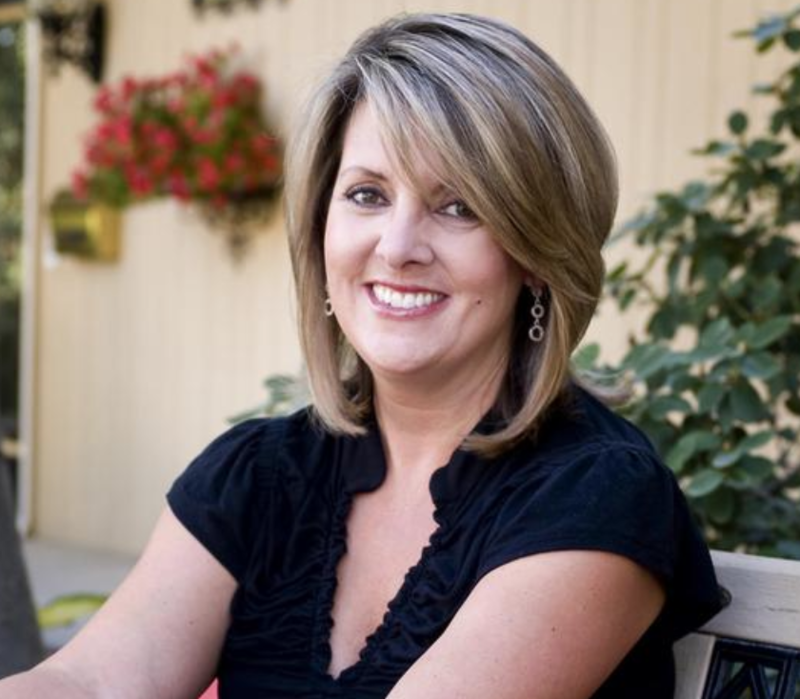 At the end of the Feb book, longtime KXLY (Spokane) Anchor Nadine Woodward signed off from the station. But, she is already considering her next act. Woodward says that she is considering a run for Spokane mayor. Woodward has been rumored to be interested in running for city office at various times in the past decade and previously said she planned to focus on her family’s business and finishing her contract at KXLY, which she did 10 days ago. Right now she is vacationing in Hawaii. It seems life after news starts with a trip to paradise.